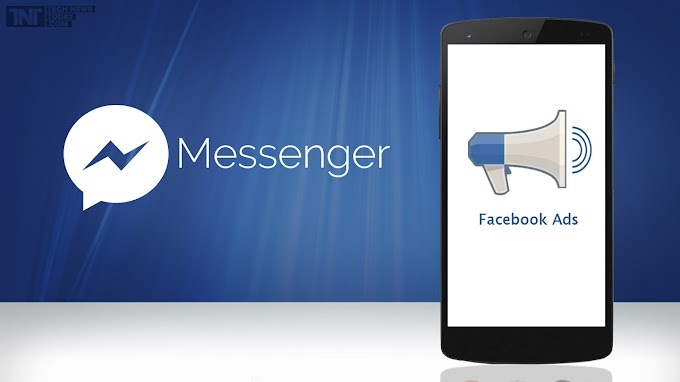 Are you ready to be evaded by ads on Facebook messenger? 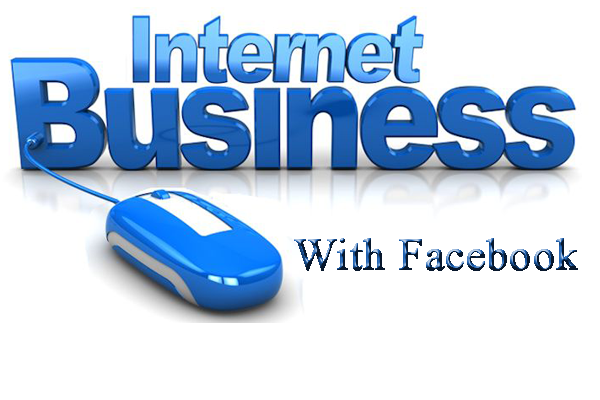 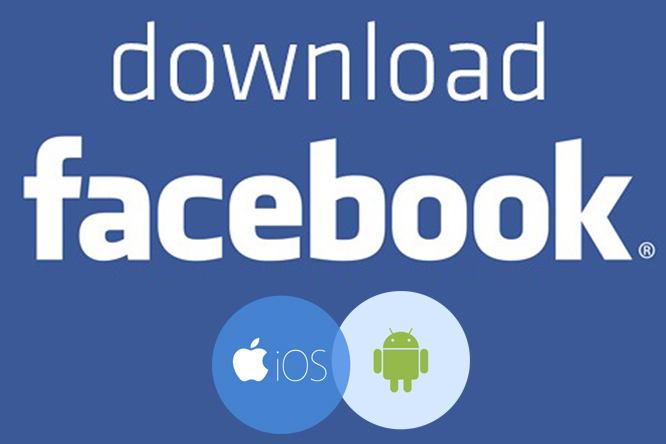 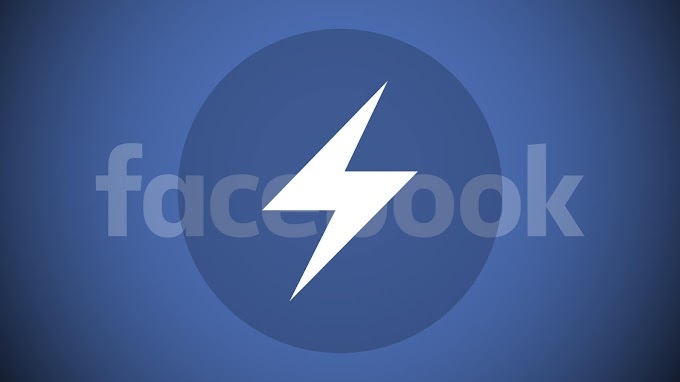 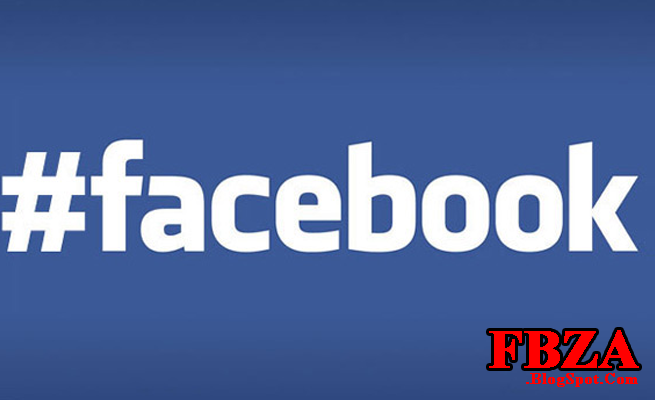 How to download the latest version of Facebook for Phone? 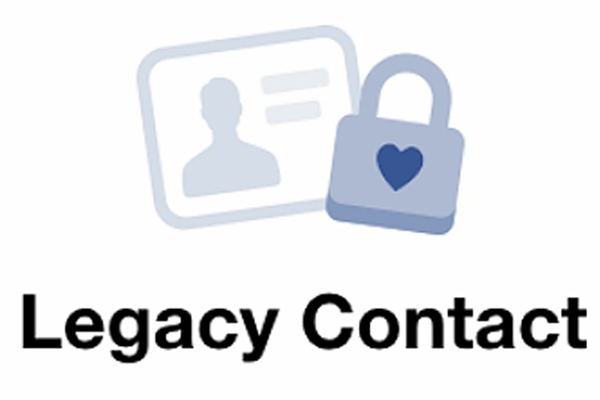 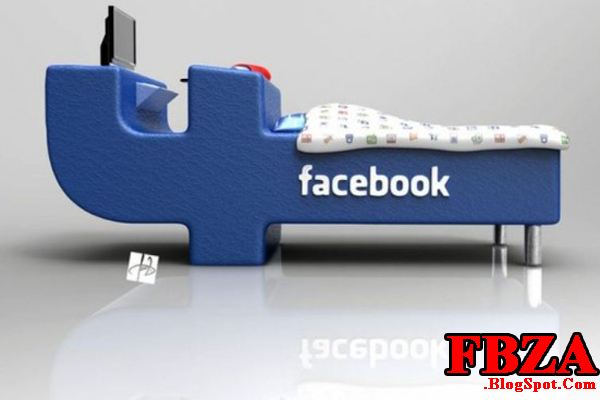 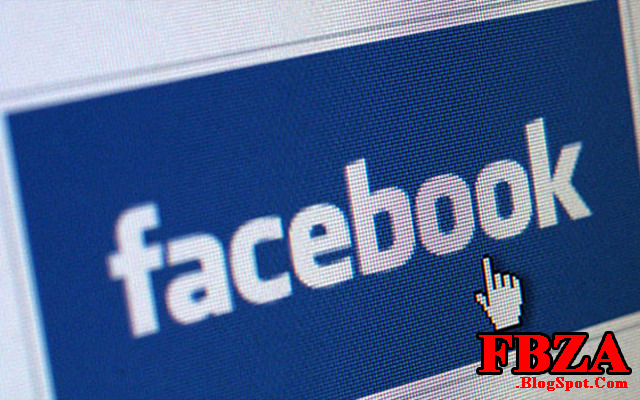 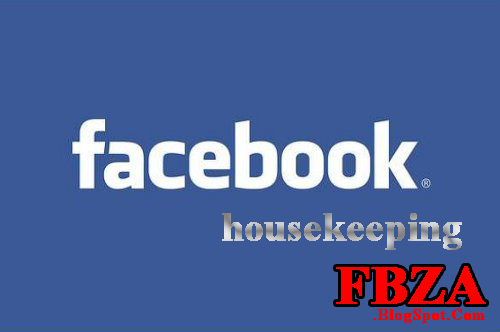 How to manage your Facebook account after you die ? 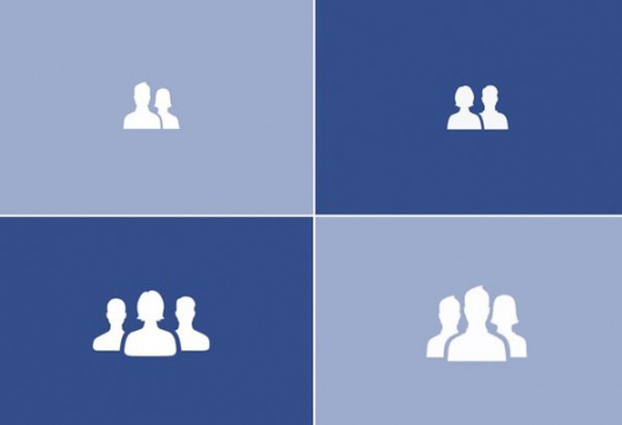 How to create group in facebook? 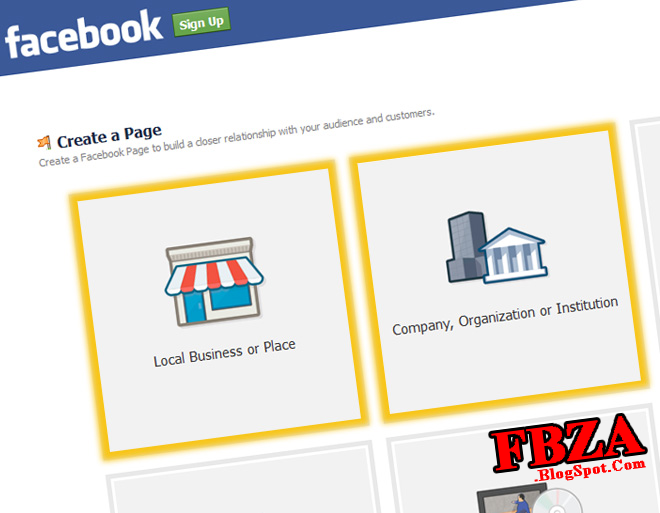 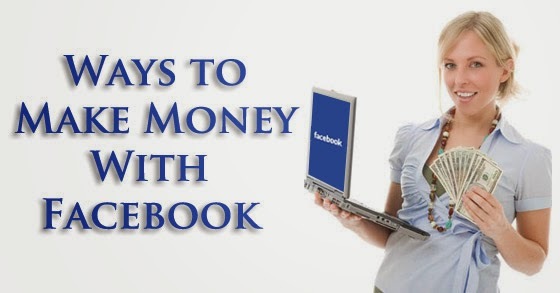 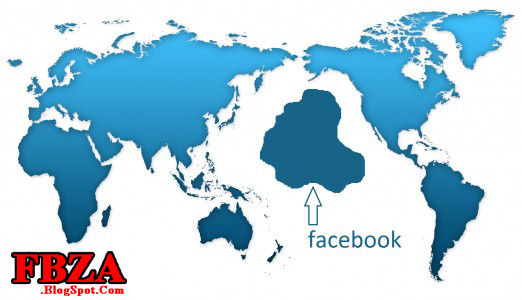 Creating page in Facebook ! 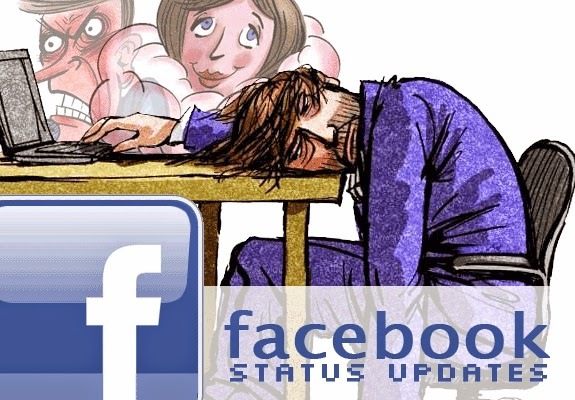 How to write status with upside down text in Facebook?